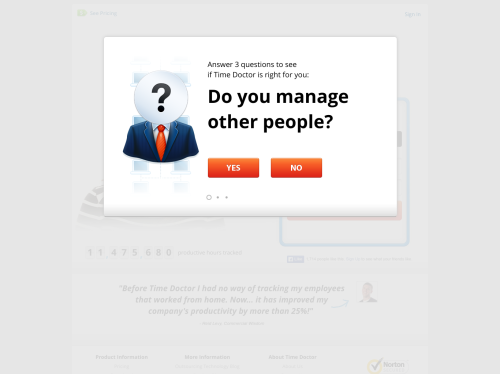 Time Doctor: Productivity app to help you get more done! Productivity app to help you get more done! Time Doctor is a productivity software and time tracking app that helps you get more done each day by eliminating distractions. It is ideal for individuals and teams that seek to improve the productivity of their team. It provides comprehensive reports on where and how your time was spent each day. It also tracks websites and application used with optional screenshots.